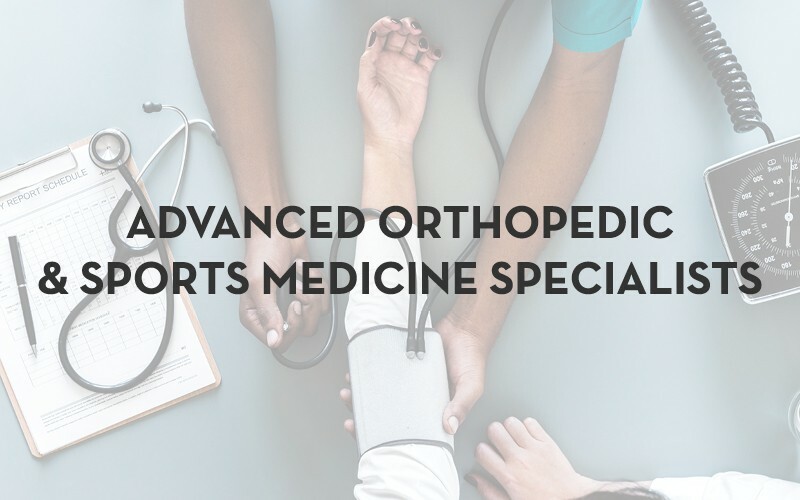 Advanced Orthopedic and Sports Medicine Specialists is widely recognized as the regional leader in comprehensive orthopedic services. Our physicians have received specialized training in orthopedic surgery and in sub-specialty areas within the field of orthopedic medicine. Our team of highly skilled physicians can diagnose and treat even the most complicated orthopedic conditions and develop a treatment plan with the goal of getting you active again.